B.B. & The Blues Shacks, the Hildesheim cult formation around the brothers Michael and Andreas Aarlt, are one of the most successful active blues bands in this country with several thousand live gigs and numerous releases on the credit side. Already in 2015 they released their debut album of the same name as Bonita & The Blues Shacks with Bonita Niessen, a singer from Cape Town. 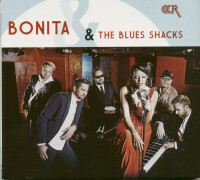 The combination of the experienced blues quintet and the pop and soul singer with many years of TV experience turned out to be a wonderful self-propagator, after Bonita had already enthused on previous recordings and live appearances of the band by guest appearances. 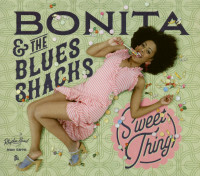 With the brilliance of the great ladies of blues like Ann Peebles, Etta James or Lula Reed her variable and glamorous voice fits perfectly to the BB's, who like to move in the nuances of blues styles up to soul anyway, as well as to the 16 brand new songs on "Sweet Thing", ten well chosen and eloquently interpreted genre classics plus six perfectly fitting original compositions. And of course BB's singer Michael Arlt is also on the harp and as duet partner on the microphone. Every song sits here and the album is thoroughly gripping, danceable and enormously varied. 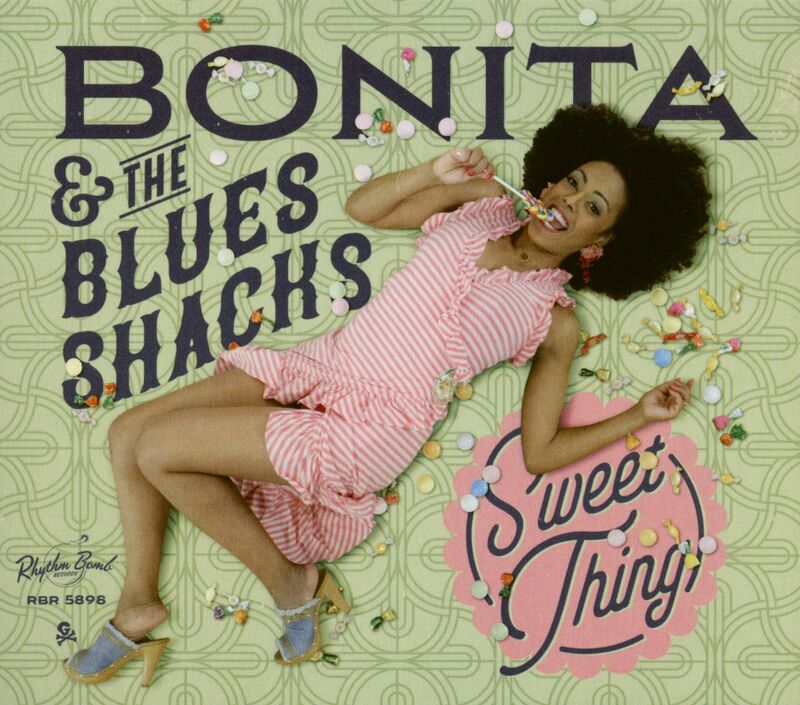 Customer evaluation for "Sweet Thing (CD)"